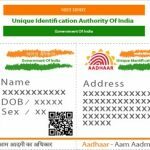 The interview when the CEO of UIDAI said “consent is not required” - Aadhaar FAIL! 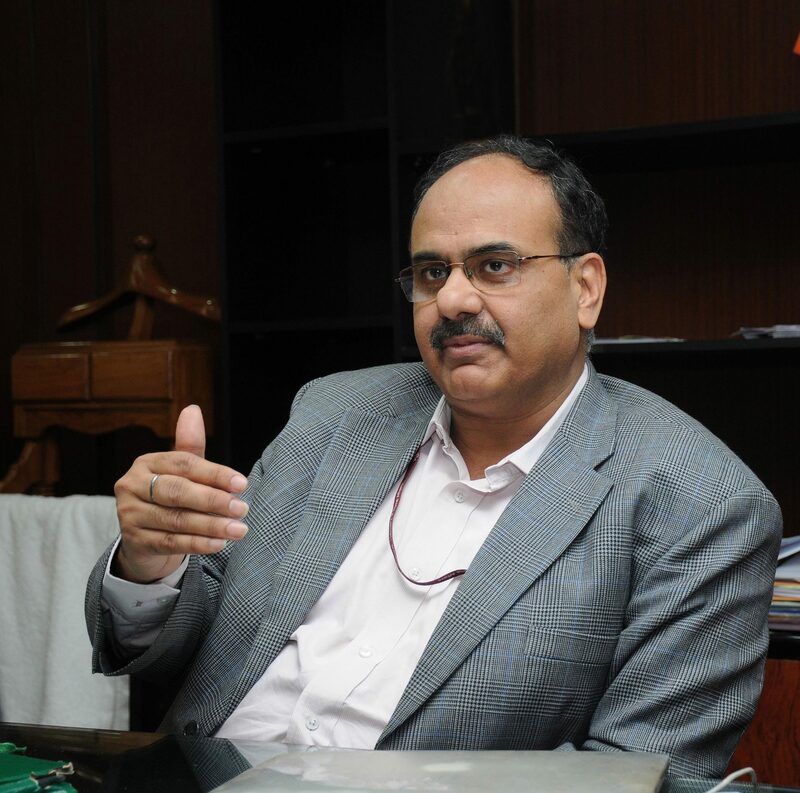 CEO of UIDAI Mr. Ajay Bhushan Pandey while speaking to Nitin Sethi of Business Standard in 2016 said that consent of people enrolled with UIDAI was not required. This was said while speaking about how the efficacy of Aadhaar will be monitored and what challenges it faces as it reaches the one-billion enrollment mark, after the Aadhaar act was passed in March 2016. 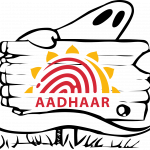 One of the foremost concerns about the aggressive push behind Aadhaar was that it invaded ones privacy and that there was no informed consent while collecting biometric data. Referring to the same, Mr. Pandey said that this was taken care of by the passing of the Aadhaar act 2016 as it has very good data protection and privacy provisions. Talking about the changes to be brought about in the UIDAI after the passing of the Aadhaar act 2016, Mr. Pandey said that they will have to obtain the consent of every individual and that consent has to be informed consent from now on. When asked about the citizens who were already enrolled, Mr. Pandey replied that it wasn’t required because the Act validates all actions done earlier. What is worth noting is the fact that a report by the Press Information Bureau of India states that 100 crore Aadhaar numbers were generated by 4th April 2016. That’s 93% of adults in India. So what Mr. Pandey was saying is that the consent of nearly a 100 crore people enrolled with UIDAI was NOT required. Its been 2 years since then and anyone who has ever been to an enrollment centre will tell you that forget consent, no one even bothers to tell you how the information collected will be used or whatever it is that Mr. Pandey meant by the word “consent”. 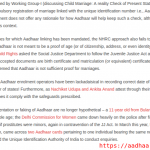 O' Did You Know What Happened To Surpanakha And Her Aadhaar? Aadhaar prevents ghosts – or does it?